On Syria: How Many Ways Can UN & Annan Say Same Thing but Do Same Nothing? Despite tipping points and Annan’s call for “bold steps” from Syria’s dictator Assad, tomorrow’s briefing is not expected to deliver anything new – not even a new bold statement from the UN Security Council. Perhaps asking member states, even those privileged with the responsibility as Permanent Members, to intervene may be perceived by some as placing their own in harms way. 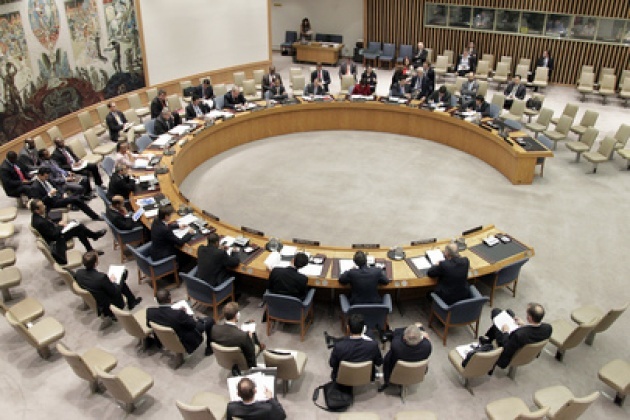 However, why has the UNSC failed to refer the matter of Syria to the ICC? Read our Blog for Film – “Can Annan/UN Afford to Look Away from Syria Crimes”. 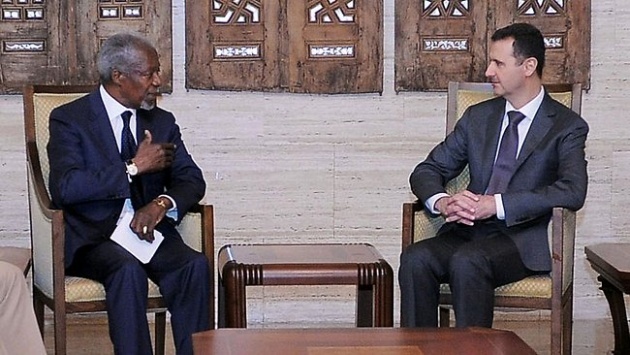 Despite all the rhetoric and Annan’s calls for the perpetrators of the Houla massacre (and presumably the many others that preceded it) to be held “to account,” some are ideologically opposed to a role for the ICC while probably most want to leave the door open for Assad to leave. Of course, the door has been open for some time, and every empty threat from the Friends of Syria and the UNSC is understood as a lack of resolve and weakness by Assad’s regime. A referral to the ICC would not target Assad, but rather would initially prompt an investigation to ascertain responsibility of any party for grave violations of international humanitarian law. Outside of outright intervention, it could be the best means to temper the crimes that characterize the conflict. Further, regardless of negotiating skills of Annan or any others that might follow him, it is impossible to foresee a sustainable peace in Syria without the rule of law starting with holding accountable in court those responsible for the crimes committed. Rather than being in contradiction with peace efforts, the rule of law and justice are essential to it.